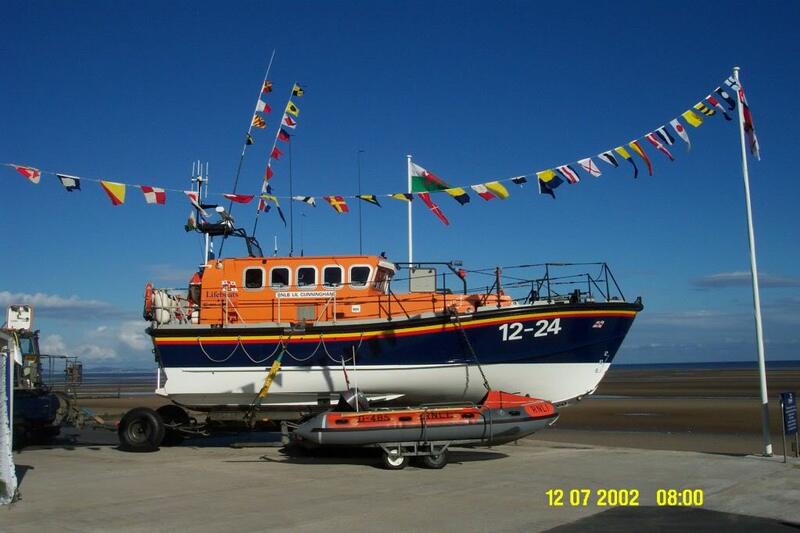 If you wish to donate to the RNLI via Rhyl lifeboat station, we ask that you fill in two forms to attach to your money – The “Gift Aid”, and “Restricted Income” forms. To be eligible to sign up for Gift aid you must be a UK taxpayer and pay an amount of income and/or capital gains tax – at least equal to the tax that all charities and Community Amateur Sports Clubs will reclaim in the tax year of your donation. This also applies if you pay tax on your savings, pension plan or investment income but taxes such as VAT and Council Tax do not qualify. All we need from you is a single Gift aid declaration, which will not only cover your future donations but also donations you have made for the past 4 years. To make your declaration, you can complete it through our Gift Aid form online, or downloading the printable gift-aid-form2017. We ask you that any donations are also annotated somewhere on the form, restricted to the use at Rhyl Station (see next paragraph). Donation Envelopes are also available at the lifeboat station and shop, which also include gift aid and restricted income details. 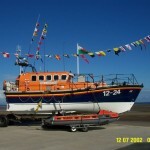 Please Print off and then fill in the forms as required, and enclose them in an envelope, together with any monies/cheques,etc (made payable to RNLI), to any of the following outlets…..
Any further enquiries regarding donations can be made to the Rhyl Lifeboat Fundraisers Chairman/Treasurer , Mr. Peter Dean. Mr. Dean can also provide sponsorship forms should you wish to use them. Thank You.